It is a known fact fuel prices are not getting any cheaper with each passing. Though prices did ease quite a bit a couple of years ago, they are again on the upswing and therefore it does pinch our pockets quite a bit. 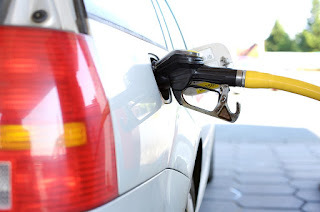 Our vehicles, both commercial and domestic are the biggest fuel guzzlers. Therefore we need to find out ways and means by which we can improve the efficiency of our cars. We are sharing below twenty proven and time tested ways and means by which this is possible. We are sure it will be helpful in more ways than one.